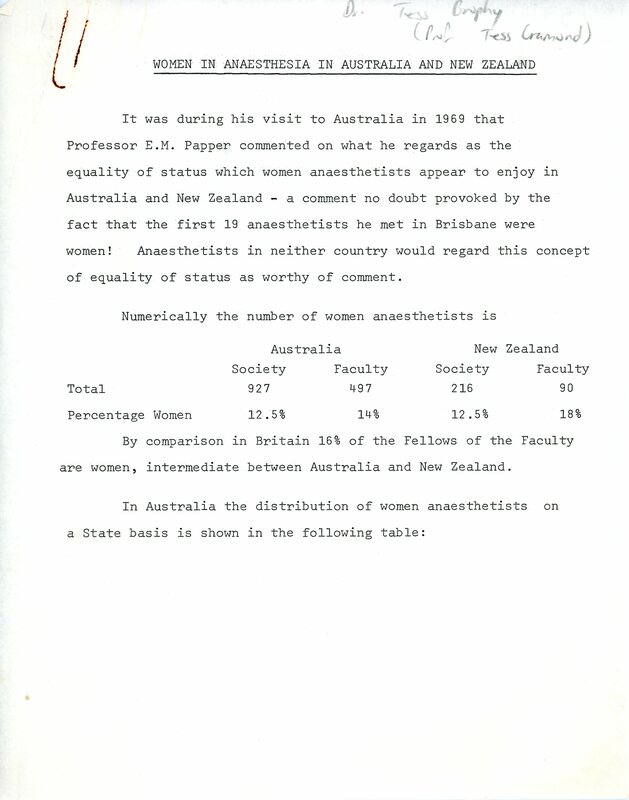 During a visit to Australia in 1969, American anaesthesiologist Prof Emanuel Papper commented on the apparent equality of status of women anaesthetists in Australia and New Zealand. He declared it unique. This comment prompted both Dr Gwen Wilson and Dr Tess Brophy (Cramond) to investigate. Wilson prepared a paper for the 1970 scientific meeting in Brisbane. She stated women had achieved equality through executive participation and academic stature. This was reiterated at the 1972 scientific meeting when Brophy presented her paper on the same topic. Brophy also looked to the high standards of early women entrants to the specialty to explain the status of women. She cited career milestones from the likes of Mary Burnell, Gretta McClelland and Margaret Smith to illustrate those standards. In 2015, some 43 years after Brophy’s presentation, Prof Kate Leslie conducted a “health check” on the status of women in anaesthesia. She noted that women represented almost 30% of Fellows, and 45% of advanced trainees. There had also been four consecutive women presidents of the Australian and New Zealand College of Anaesthetists. Representation on Council peaked in 2009 with eight women councillors, but has since declined. Women currently account for over 52% of medical students in Australia and over 55% in New Zealand. This reflects a global trend of increasing numbers of women medical students. 2017 was the first time this was recorded in the US. 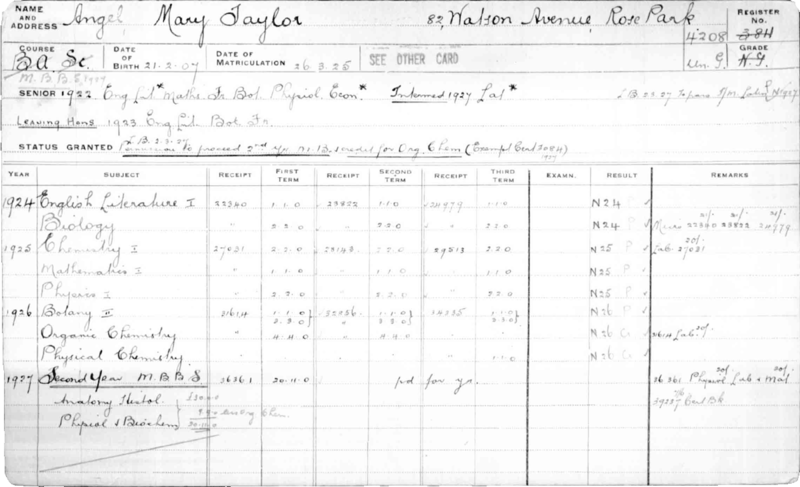 After completing her formal schooling Mary Taylor Burnell (Angel) enrolled in a Bachelor of Science degree at Adelaide University. Two years later she transferred to medicine, graduating MB BS in 1931. Burnell began her career as Resident Medical Officer at Adelaide Children’s Hospital, becoming Honorary Anaesthetist in 1934. 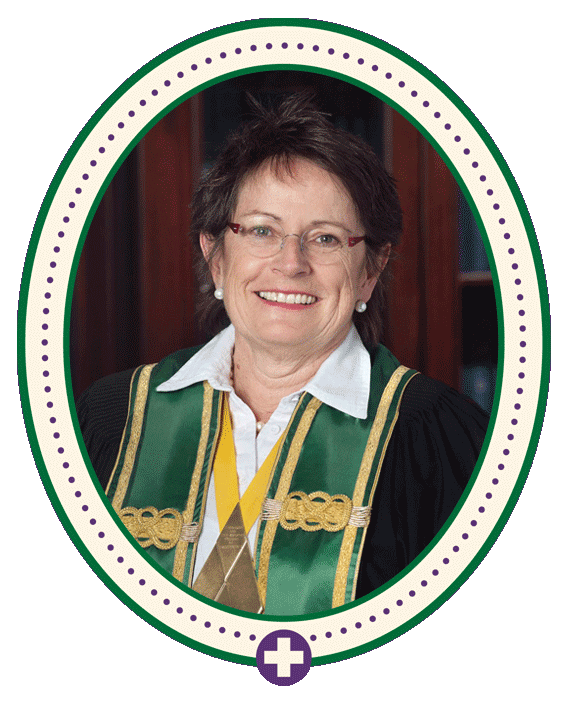 During this period, she became the first woman member of the Australian Society of Anaesthetists (ASA) and secretary for the South Australian section. She resigned from the Children’s Hospital in 1937 but maintained private practice with her surgeon husband. During WWII she returned to public work as her anaesthetic expertise was required at both the Children’s Hospital and Royal Adelaide Hospital. She continued working at both hospitals after the war. Burnell was the first woman elected as ASA President in 1935. 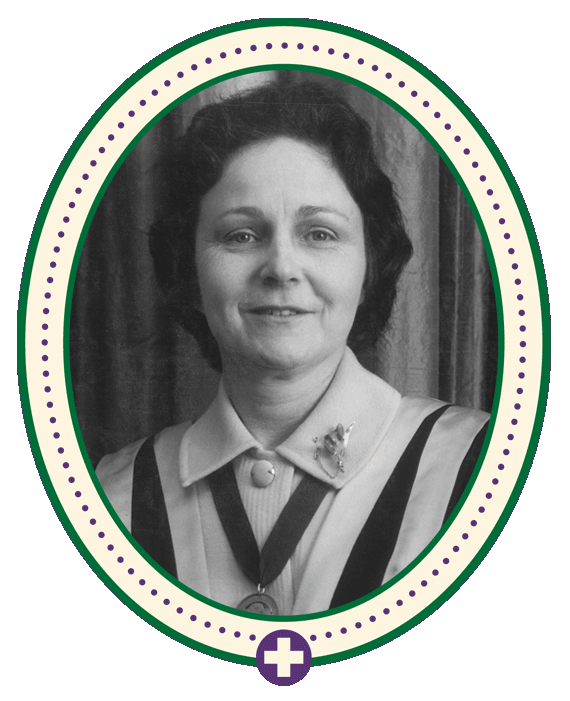 She was a Foundation Fellow of the Faculty of Anaesthetists at the Royal Australasian College of Surgeons in 1952 and in 1955 was elected to the Board of the Faculty of Anaesthetists. In 1966 she was elected Dean of the Faculty of Anaesthetists. She was the first woman to hold this position, and possibly the first woman in the world to be elected Dean of a specialty medical college’s faculty. Mary Burnell resigned from public work in 1968, and from private practice in 1969. Image: Mary Burnell portrait, from the collection of the Geoffrey Kaye Museum of Anaesthetic History: VKGM 6939. Mary Taylor Burnell (Angel) studied medicine at the same time her sister, Laura Madeline Angel studied zoology. Both women graduated from the University of Adelaide in 1931. Images: Student cards, Mary Taylor Angel and Laura Madeline Angel, Images courtesy of University of Adelaide Archives. 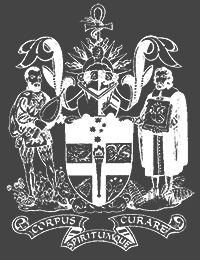 The University of Adelaide required all graduates and undergraduates to wear academic dress at all lectures, examinations and public ceremonials. The rose colour of the hood lining and sash denote Bachelor of Medicine and Bachelor of Surgery. 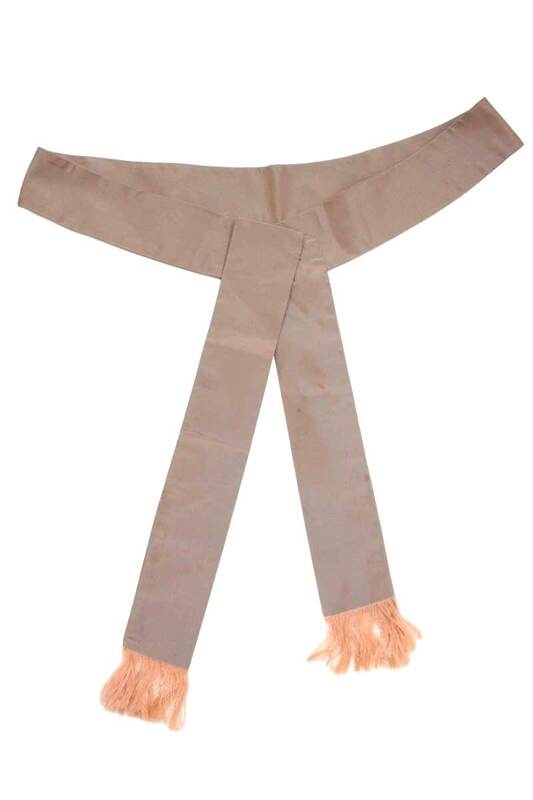 These objects of academic regalia belonged to Dr Mary Burnell. 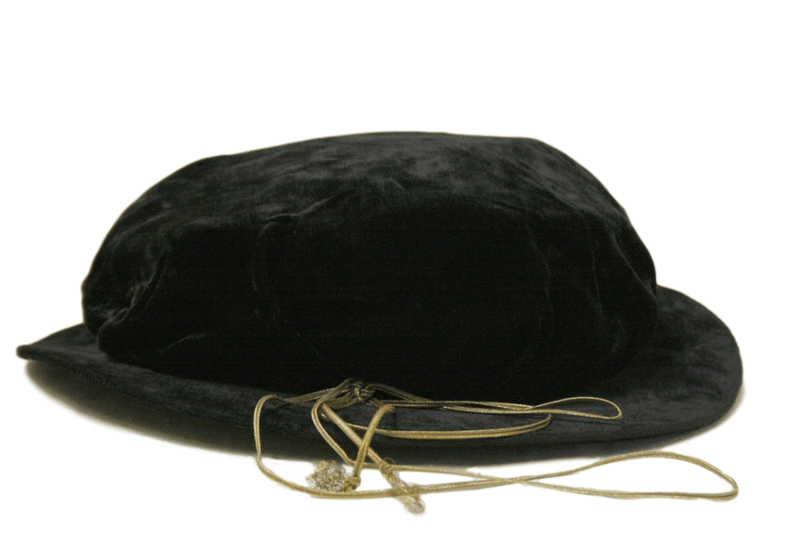 Images: Academic Bonnet & Sash, Mary Taylor Burnell, from the collection of the Geoffrey Kaye Museum of Anaesthetic History. This photograph was taken to celebrate the 50th anniversary of the Faculty of Medicine at the University of Adelaide. Dr Mary Burnell is located in the second row from the front. Also in this photograph is Dr Helen Mayo (front row). The third woman in this photo is unidentified but presumed to be Lorna Green, tutor in histology. Image: Faculty of Medicine, University of Adelaide, 1935. Image courtesy of University of Adelaide Archives. Teresa Rita O’Rourke Cramond (Brophy) won an open scholarship to the University of Queensland. She graduated MB BS in 1951 and began working at Royal Brisbane Hospital. By 1953, Cramond was the Senior Medical Officer before becoming a Registrar in the Department of Anaesthesia the following year. Cramond moved to England in 1955 and completed a Diploma of Anaesthetics while working at Poplar Hospital. She relocated to the Royal London Hospital in 1956, and returned to Australia the following year. Her next position was Senior Anaesthetist in the neurological unit at Royal Brisbane Hospital. She held this position for 34 years. Cramond was instrumental in demonstrating effective resuscitation techniques to surf lifesavers in Queensland in 1961. This produced a new standard of practice throughout Australia which increased survival rates for drownings. In 1967 she established the Multidisciplinary Pain Centre at the Royal Brisbane Hospital. 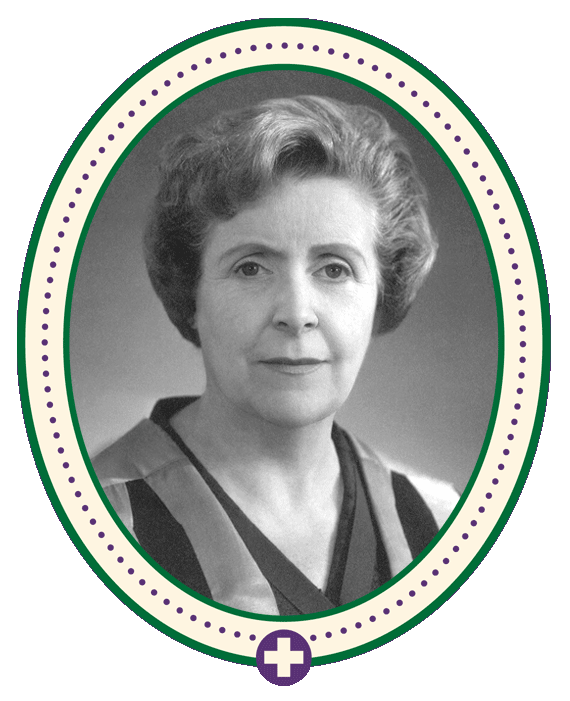 Cramond was the second woman elected Dean of the Faculty of Anaesthetists in 1972, and became an early Fellow of the Faculty of Pain Medicine when it was established in 1998. She received many accolades including Order of the British Empire, Officer of the Order of Australia and the AMA Woman in Medicine Award. Image: Teresa Rita O’Rourke Cramond portrait, from the collection of the Geoffrey Kaye Museum of Anaesthetic History. 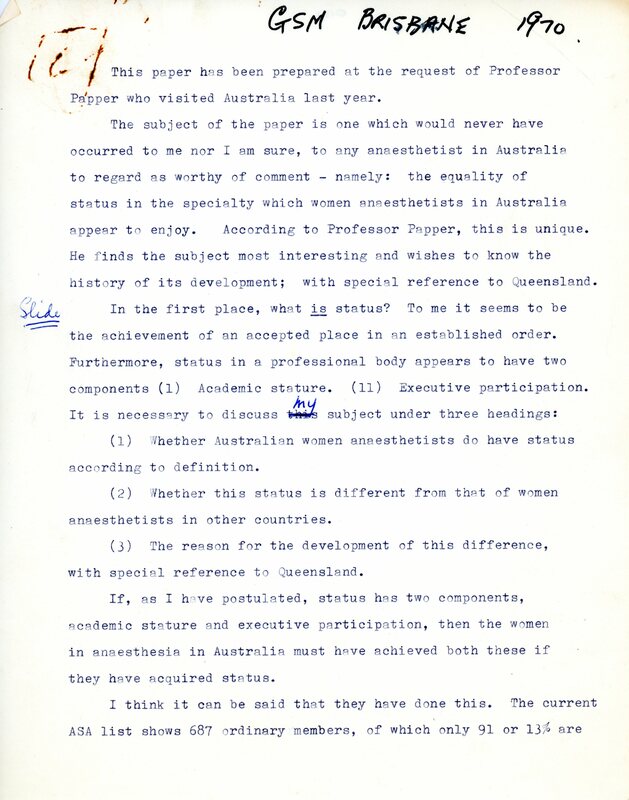 In response to Prof Emanuel Papper’s comments in 1969 on the apparent equality of status of women anaesthetists in Australia and New Zealand, Dr Gwen Wilson presented the above paper at the 1970 Annual Scientific Meeting and Prof Teresa Rita O’Rourke Cramond at the 1972 Annual Scientific Meeting. Click the above images to read the full papers. Born in Timaru, New Zealand, Leona Wilson studied medicine at the University of Otago, graduating Bachelor of Medical Science (neurophysiology) in 1974, and MB ChB in 1975. A year later, she moved to Europe and undertook anaesthesia training and experience in London and Amsterdam. 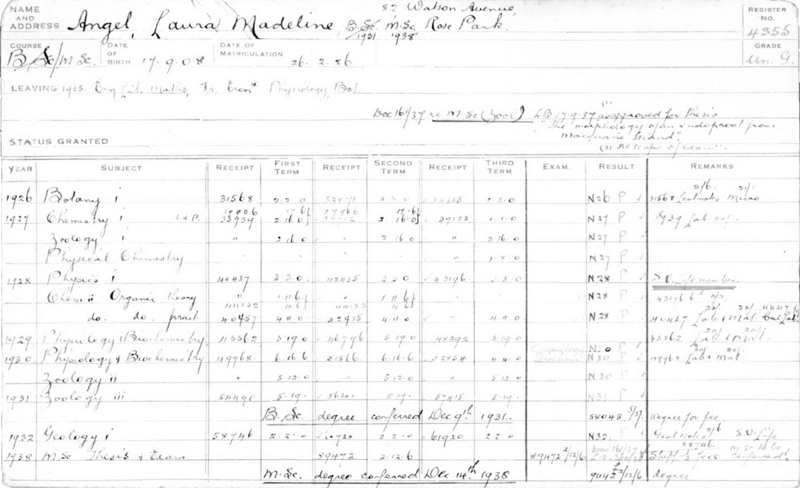 In 1981 she returned to New Zealand and completed her Fellowship. When ANZCA was founded in 1992, Leona was a Foundation Fellow. She was elected to Council in 2000. In 2008, she was elected ANZCA President, making her the first woman, and first New Zealander, to hold the position. Leona is still working in clinical anaesthesia, and involved with ANZCA as Executive Director of Professional Affairs. Image: Leona Wilson portrait, image from the collection of the Geoffrey Kaye Museum of Anaesthetic History. Penelope Anne Briscoe was born in Queensland in 1952. Following her father’s death in 1958, her mother relocated to Adelaide to be closer to family. Penny completed her secondary schooling in Adelaide, at Woodlands Church of England Grammar School and attended the University of Adelaide, graduating MBBS in 1976. In 1982 she achieved Fellowship of the Faculty of Anaesthetists of the Royal Australasian College of Surgeons (FFARACS). 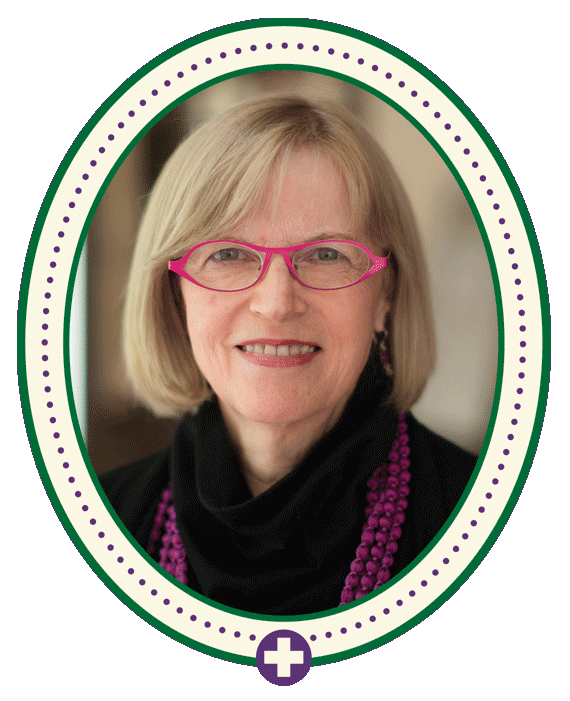 Her career in pain medicine began in 1984 and she was a Foundation Fellow of the Faculty of Pain Medicine (FPM) of the Australian and New Zealand College of Anaesthetists (FFPMANZCA). In 2008 she became the first woman elected Dean of FPM. Image: Penelope Anne Briscoe portrait, image from the collection of the Geoffrey Kaye Museum of Anaesthetic History. Kate Leslie was born and raised in Melbourne, Australia. On completion of her schooling, she studied medicine at the University of Melbourne. 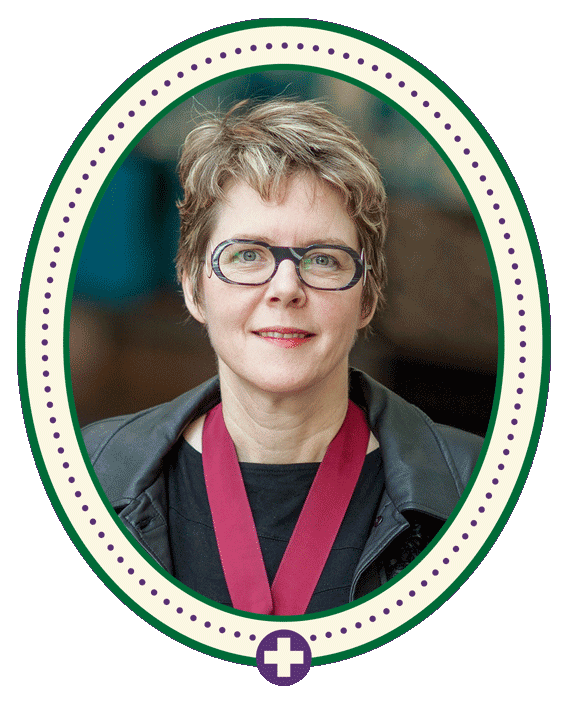 In 1993 she achieved Fellowship of the Australian and New Zealand College of Anaesthetists (ANZCA) and has pursued a career in both clinical anaesthesia and research. Kate is currently Head of Research in the Department of Anaesthesia and Pain Management at the Royal Melbourne Hospital. 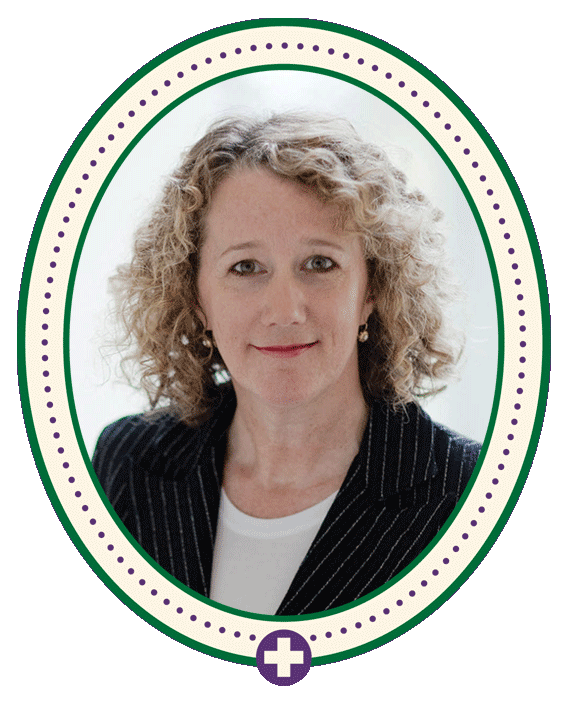 Kate was elected ANZCA President in 2010 and has received many awards and accolades for her work. Image: Kate Leslie portrait, image from the collection of the Geoffrey Kaye Museum of Anaesthetic History. Lindy Roberts is a dual qualified specialist anaesthetist and specialist pain medicine physician. Lindy was elected president in 2012. During her term as president she encouraged the understanding of concerns voiced by both Fellows and trainees, and attempted to provide answers to their questions. This quality saw her strengthen and clarify the relationship between ANZCA and the Board of the Faculty of Pain Medicine. Lindy was also involved with curriculum and policy development as an ANZCA assessor and as chair of the ANZCA Education and Training Committee. Outside of her medical practice, Lindy has a particular interest in classic Hollywood and film noir. She also plays the clarinet for a number of concert bands and orchestras. Image: Lindy Roberts portrait, image from the collection of the Geoffrey Kaye Museum of Anaesthetic History. Genevieve Anne Goulding completed her medical studies at the University of New South Wales in 1979. 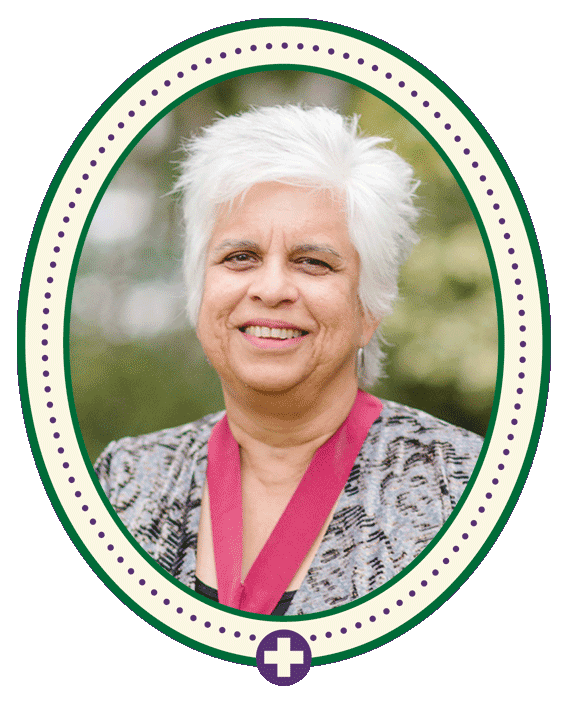 She gained Fellowship of the Faculty of Anaesthetists at the Royal Australasian College of Surgeons in 1986, which made her a Foundation Fellow of the Australian and New Zealand College of Anaesthetists (ANZCA) in 1992. Genevieve has taken a leading role in the formation and continuation of the Welfare of Anaesthetists Special Interest Group which began in 1997. Elected as ANZCA President in 2014, she was the fourth successive woman President. Her presidency centred on professionalism, workforce, advocacy, and strengthening ANZCA and FPM services. Image: Genevieve Anne Goulding portrait, from the collection of the Geoffrey Kaye Museum of Anaesthetic History.